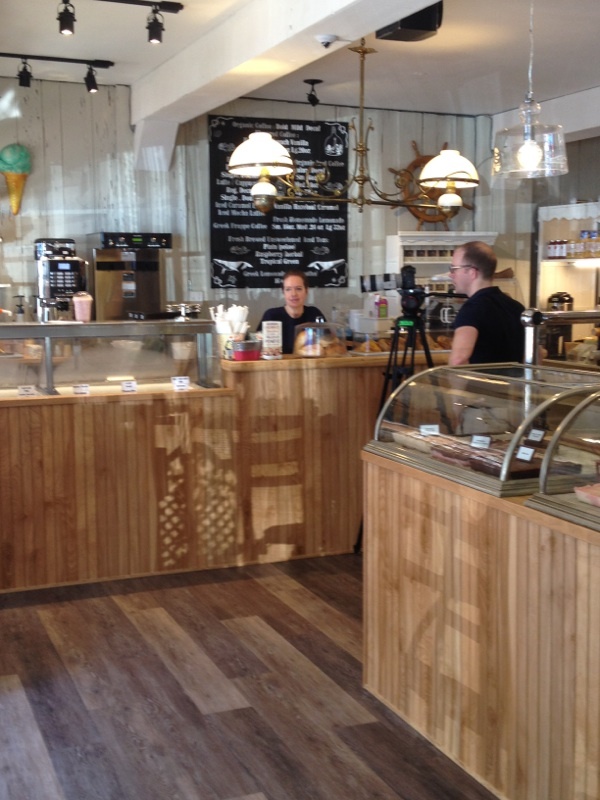 NBC’s “Talk Stoop” is doing a piece on Cold Spring Harbor and The Gourmet Whaler was chosen to be one of six Places of Interest to be highlighted. 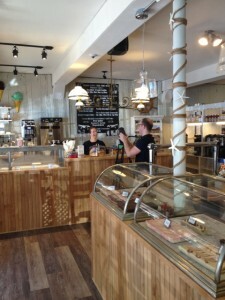 A film crew visited the store on Monday to take pictures of a delicious smoothie in the making, as well as, the other Cold Spring Harbor places of interest. We are honored and thrilled to be representing Cold Spring Harbor in this upcoming piece by Talk Stoop. As soon as we get the scoop on the final piece, we will be happy to post an update. It was just a few short months ago that Denise Chin bought into The Gourmet Whaler and became partners with it’s original owner, Shawn Leonard. Along with the new partnership came a rejuvenated look and feel to the store. 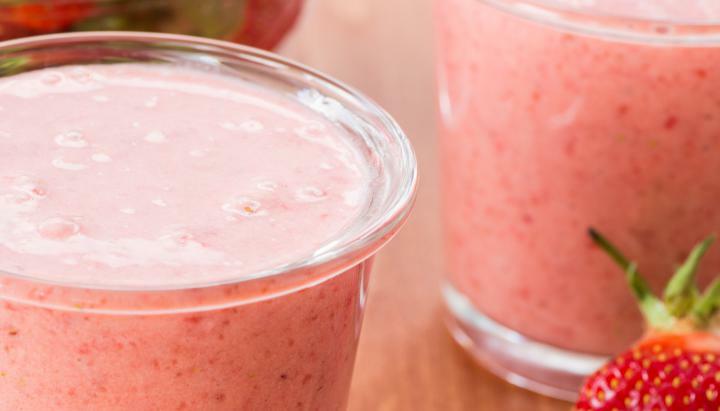 At the expanded ice cream bar we now offer many new additions such as smoothies, cappuccinos, lattes, Greek Frappes, Acai bowls and more. 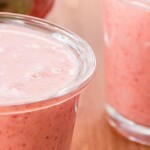 Our smoothies are what will be highlighted in the Talk Stoop piece. We have also stocked our shelves with a nice variety of gourmet market items and plan on opening up a cooking/baking academy in the Fall. In the month since we have re-opened we have been overwhelmed by all the wonderful feedback from both new and returning customers. So when we got the call from NBC’s Talk Stoop wanting to include The Gourmet Whaler in their piece on Cold Spring Harbor we were over the moon ecstatic. Stay tuned for more great happenings! Feel free to comment below if you have any other places of interest in Cold Spring Harbor that you would highly recommend. I had the most wonderful experience in the Gormet Whaler…..I enjoyed samples of marshmallow dark chocolate puffs and bought those delish cake pops….I plan on returning soon to see all the newness! So many sweet and yummy smells there too…. We’re glad you had a wonderful visit and enjoyed our cake pops & marshmallow dark chocolate puffs. We would love to see you again soon Carolyn. Maybe next time plan to come for lunch and try our Famous Fish Tacos! Have a Whale of a Day!